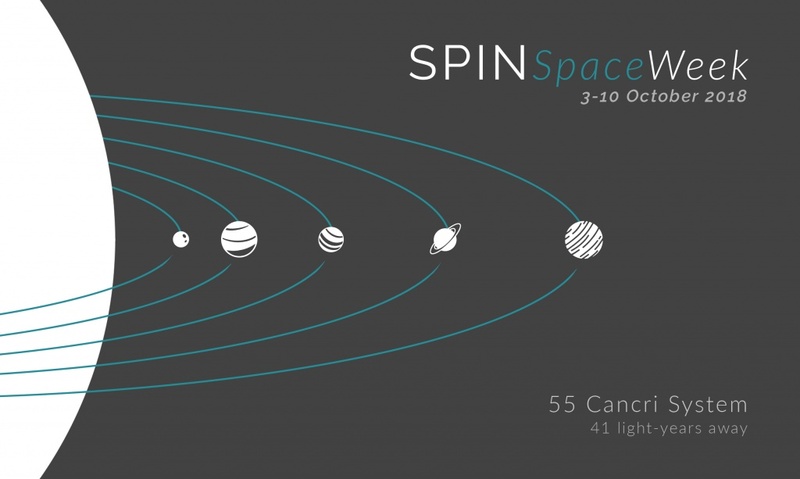 We are glad to invite you to the first SPIN - Space Week! SPIN - Space Week is a series of actions carried out under the World Space Week and it is organised by SPIN - Space Innovation in cooperation with our School of Electrical & Computer Engeeniring of the National University of Athens, the Corallia and the si-Cluster of Corallia. These actions reinforce our vision for the development of the Space Sector in Greece through the involvement of young people in innovative projects and the creation of partnerships!